Superior Donuts is trying to bring Judd Hirsch back to the world of comedy as a series regular. Deadline reported that Hirsch has been cast on the second series pilot. Jermaine Fowler also stars on the potential CBS series. Judd Hirsch was last seen on Numbers on CBS, he had a guest starring appearance on The Big Bang Theory in its season nine finale earlier this year. 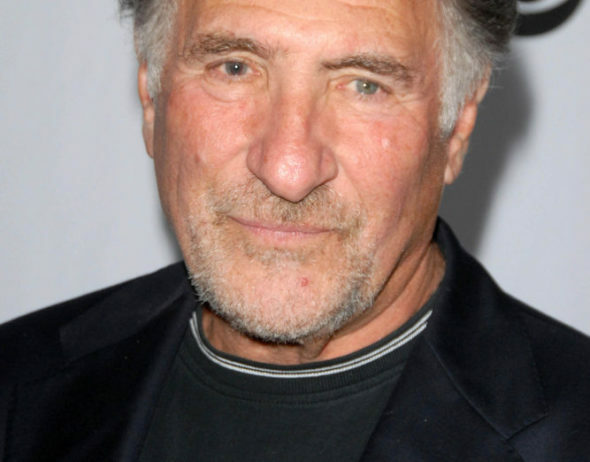 Are you excited to see Judd Hirsch back on television? Will you check out Superior Donuts? Tell us what you think. More about: Superior Donuts, Superior Donuts: canceled or renewed?